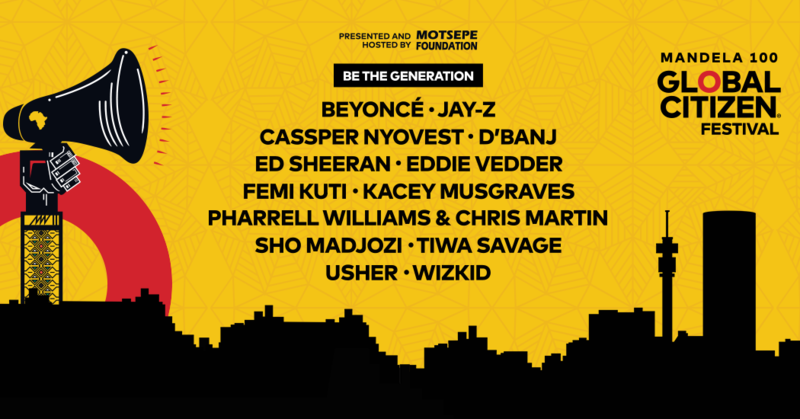 With just 10 days to go until the first Global Citizen Festival takes place at FNB Stadium in Johannesburg, fans have their final shot at nabbing a ticket to the biggest SA concert of the year. Featuring superstars like Beyoncé, Jay-Z, Chris Martin, Pharrell Williams and Ed Sheeran, the Global Citizen Festival is the highlight of the festival calendar this year. But if you don’t know by now, tickets cannot be bought, only earned. And this is your last chance to get involved. By taking actions like tweeting, signing petitions and sending emails, you’ll earn points to put you in the running for the tickets. With the goal to eradicate extreme poverty by 2030, your actions will create awareness around specific causes and help to change the lives of millions of people in Africa and around the world. Take action now via the Global Citizen website. Get to know Private Affair’s resident DJ, Waggy.